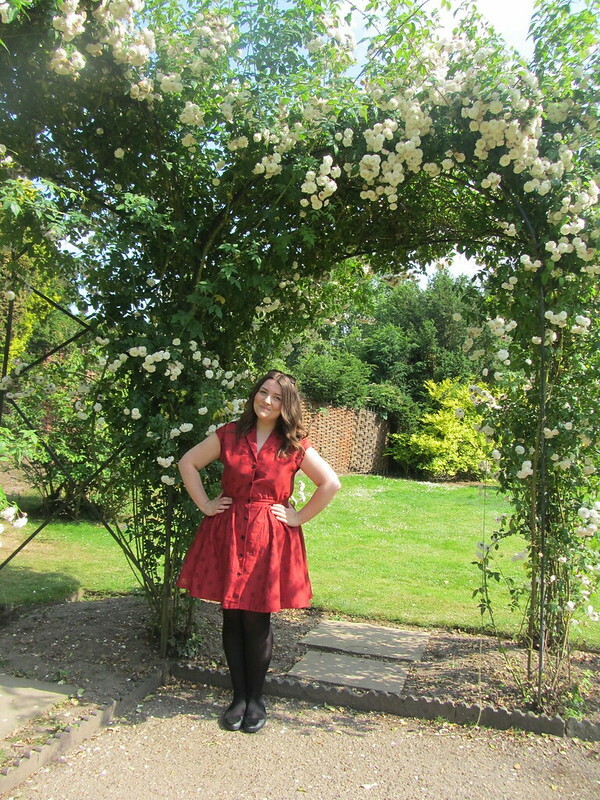 We met up with local blogger and maker of fantastic dresses Roisin Saturday morning and headed in to Warwick for some beer garden fun and a pub lunch before heading to Warwick castle for a little wander. 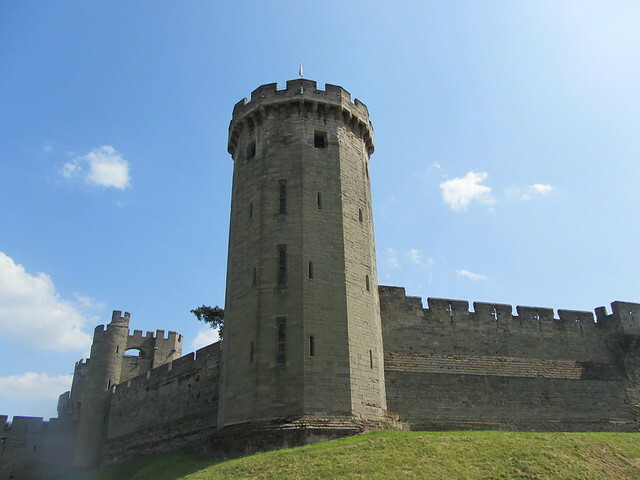 I really don't know much about the history of Warwick castle and the area having not visited before so I really enjoyed walking around the castle and picking up a few little facts inside. 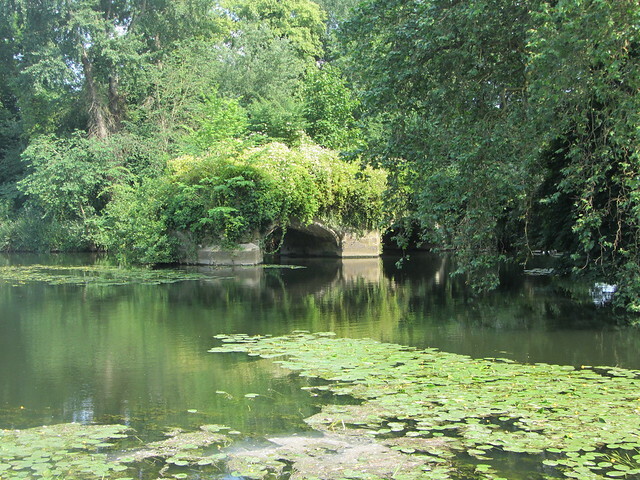 The origins of the castle date back to 914 and Edward IV was imprisoned there, pretty cool ey? 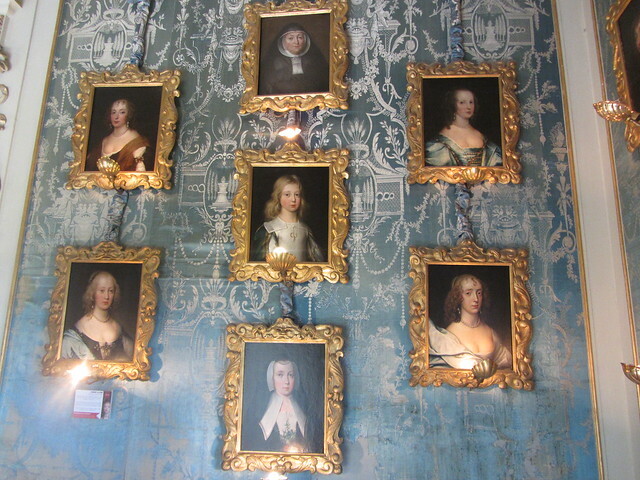 Such gorgeous interiors, I love thinking about all the people in those portraits, the lives they led and scandals they may have caused. 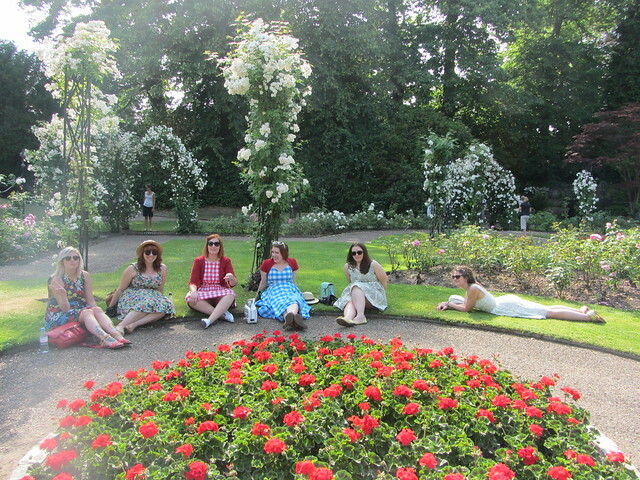 Nice little group shot whilst relaxing in the rose garden. I really didn't think my wardrobe through did I? lots of black on the hottest day if the year. I think sandals and a strappy dress may have been a wiser option don't you? We headed back to the castle grounds in the evening to enjoy the Proms. I've never been to an event quite to patriotic and posh. 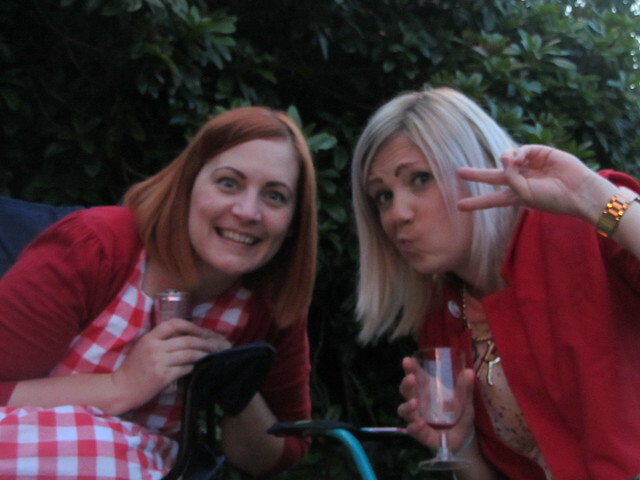 I'm sure I brought the levels of decorum and class down a little by sitting on the floor and not being very lady like. 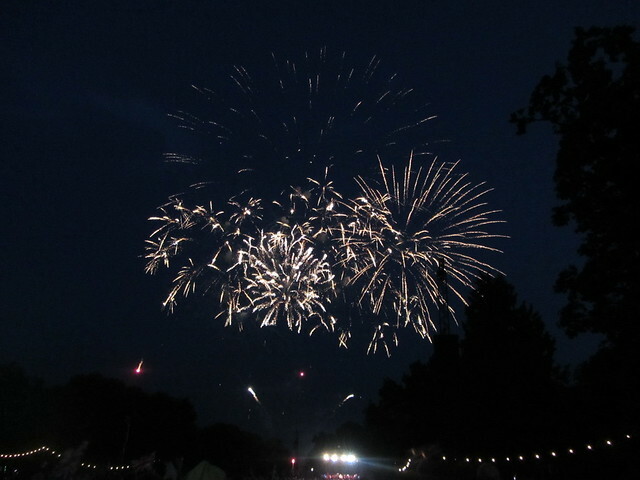 There was a concert an original WW2 Spitfire aerial display and lovely fireworks at the end. It was such a lovely evening, you really can't go wrong when you are eating M&S nibbles and listening to your favourite songs from Les Mis. I always enjoy a weekend away with blogging pals. We all talk about the same things, are happy to take 100 outfit photos for each other and don't judge anyone when they instagram their lunch. Blogging has given me so many opportunities to met new people and visit new places. I'm so glad I decided to take the plunge 3+ years ago. Ah this weekend gets even better with every post! Such lovely pictures, looks like you had an amazing time! This looks gorgeous! 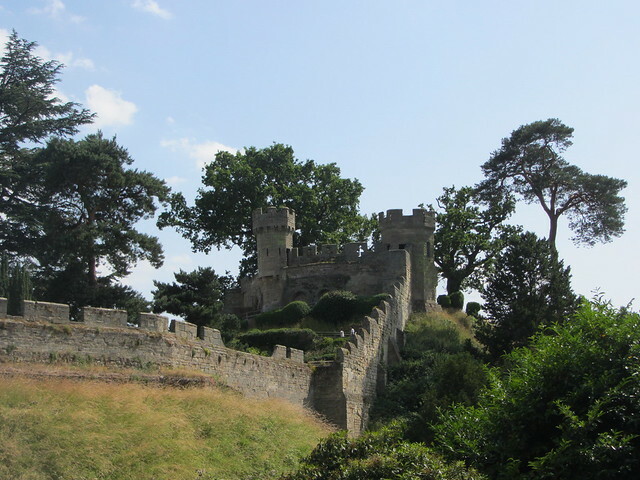 I really want to visit Warwick Castle!